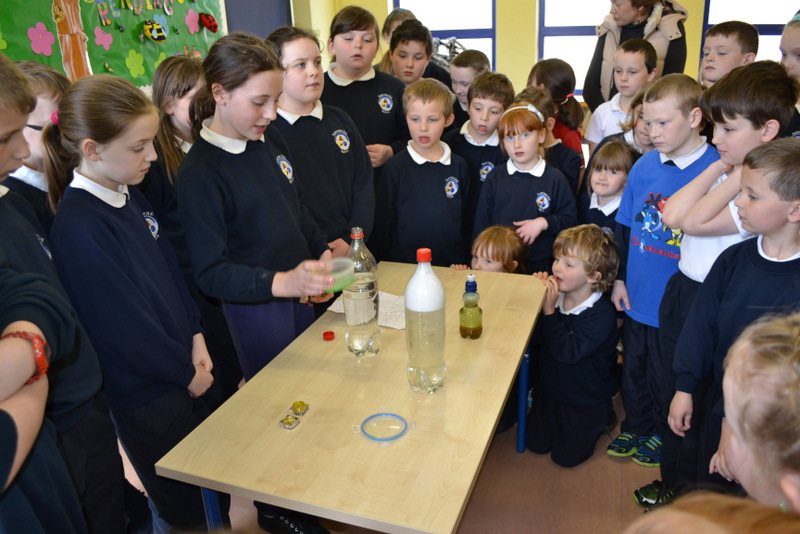 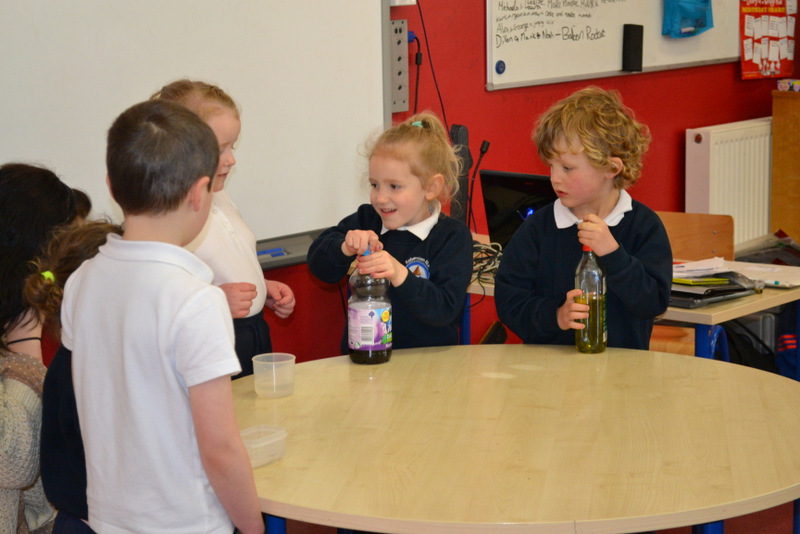 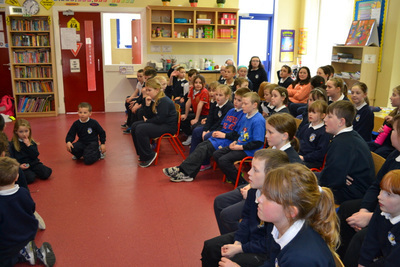 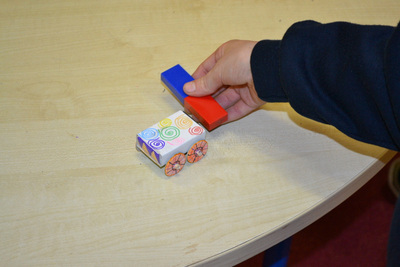 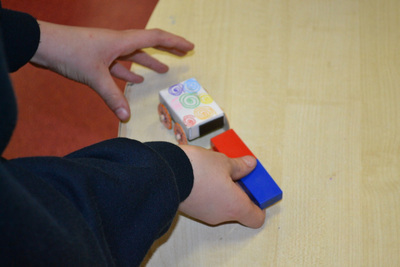 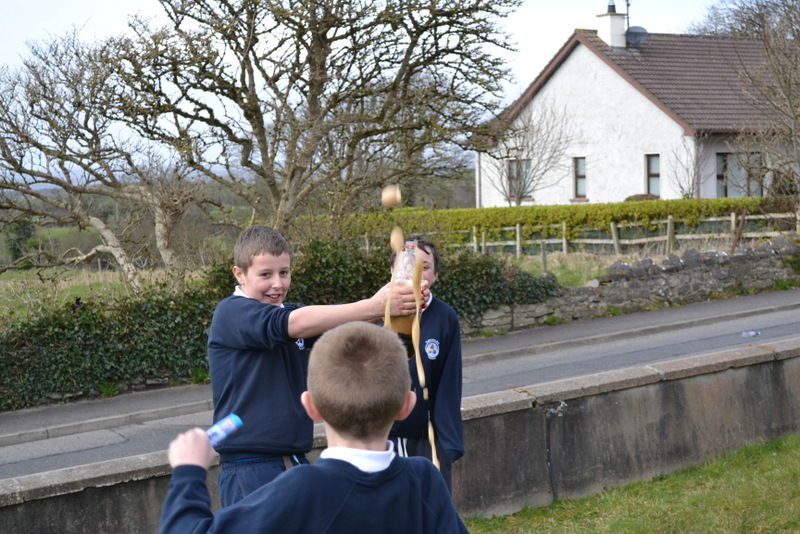 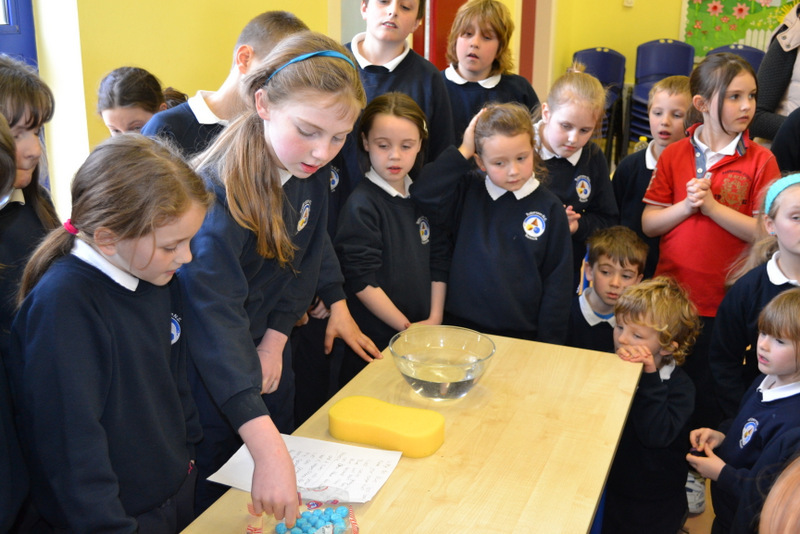 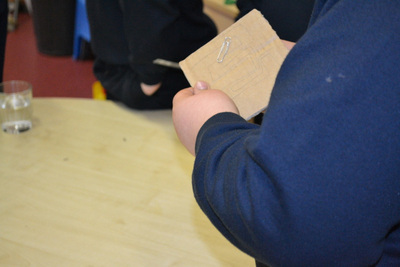 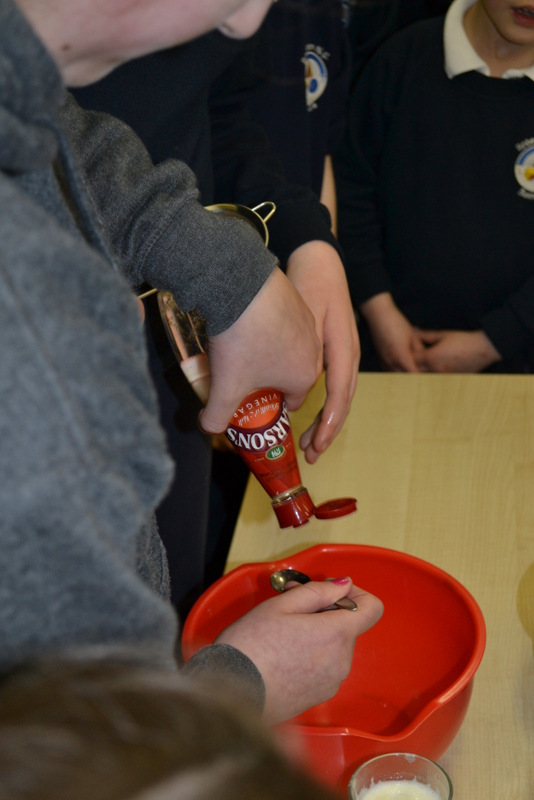 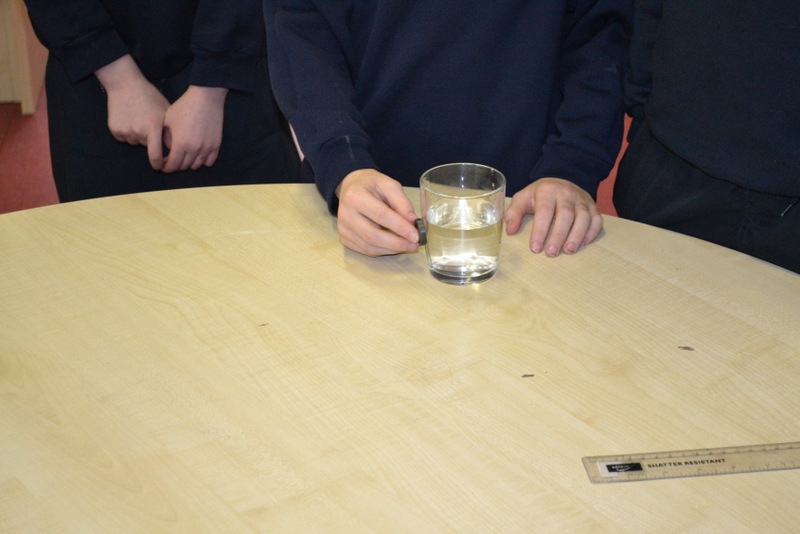 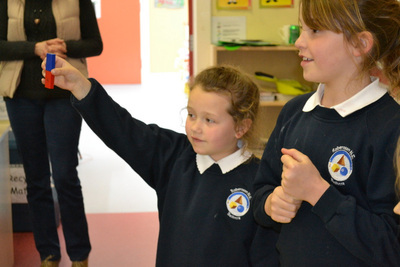 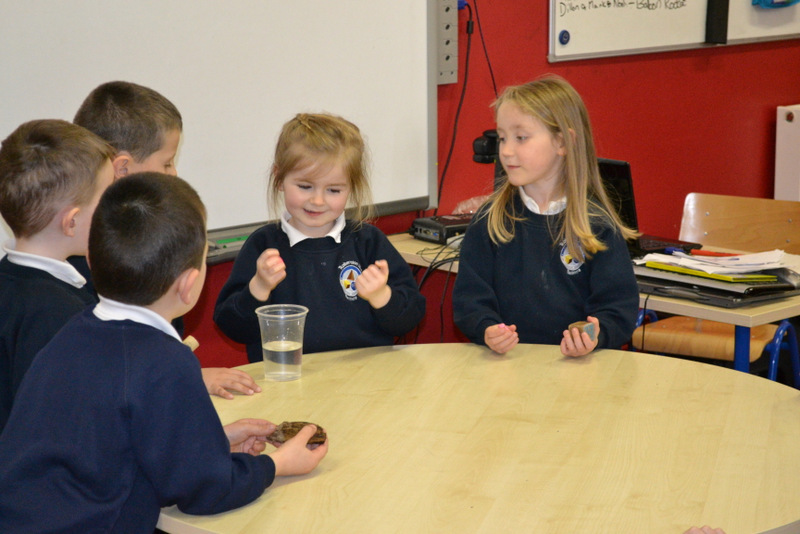 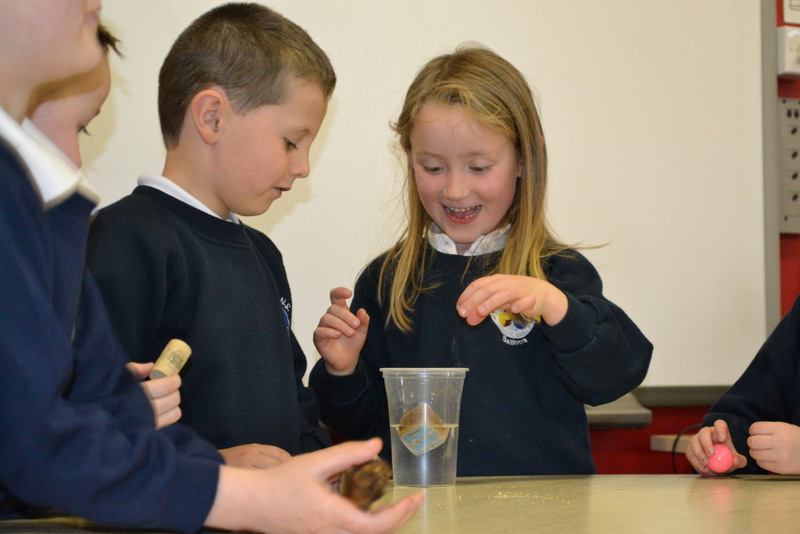 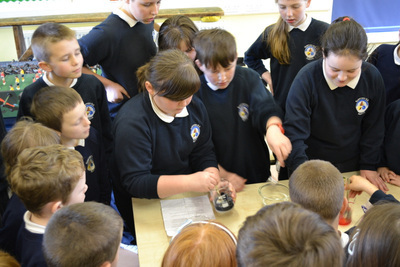 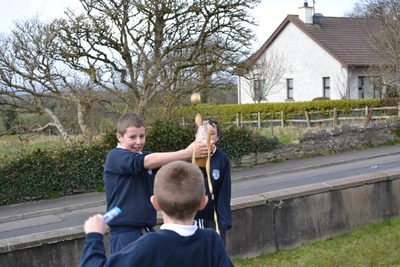 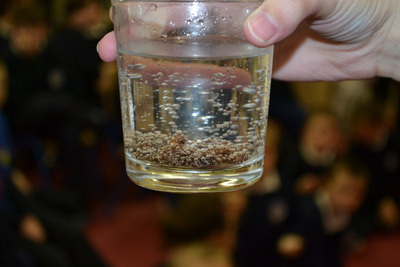 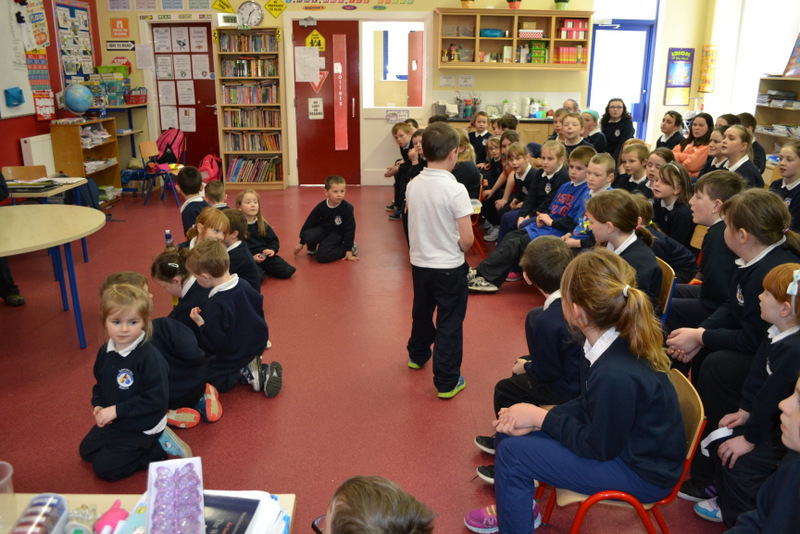 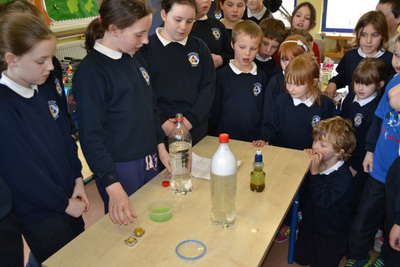 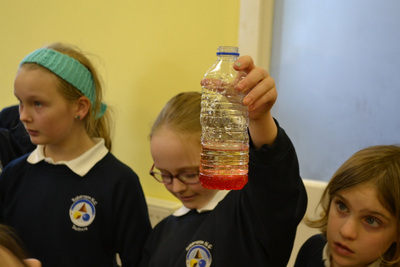 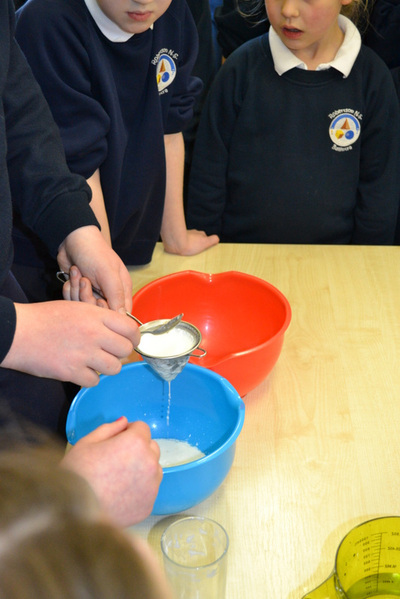 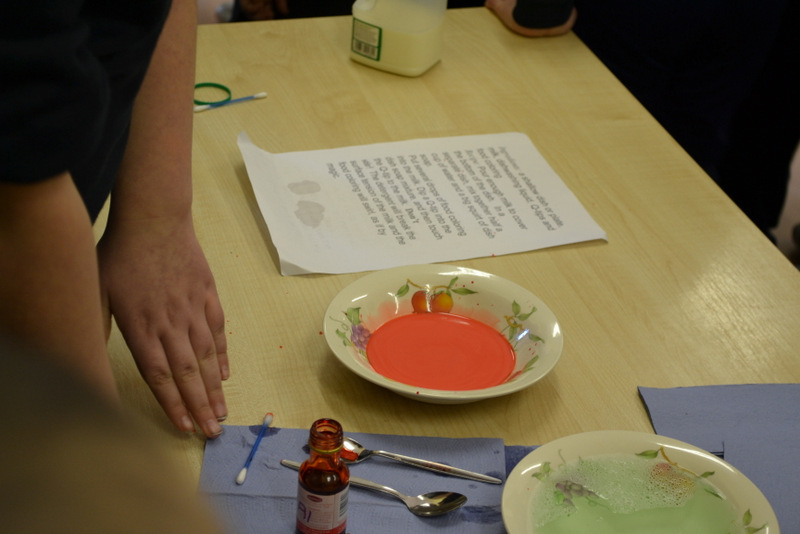 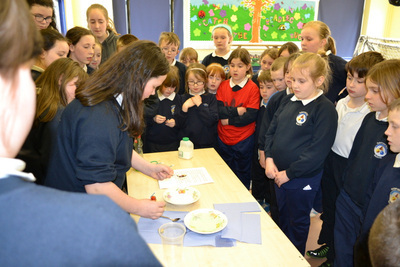 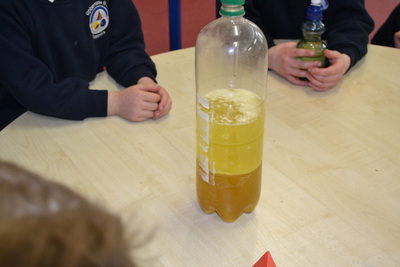 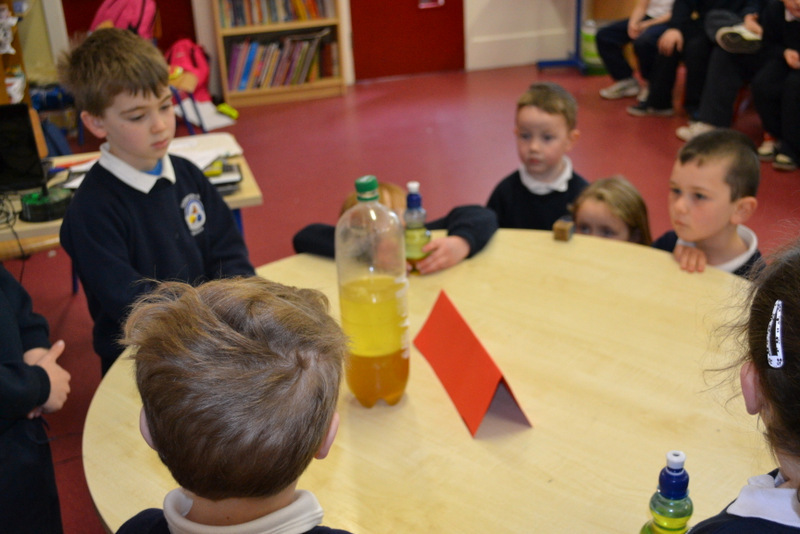 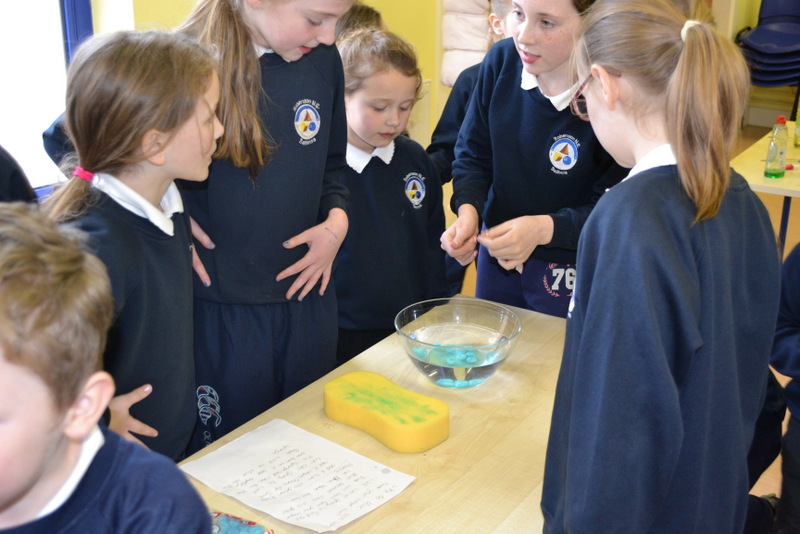 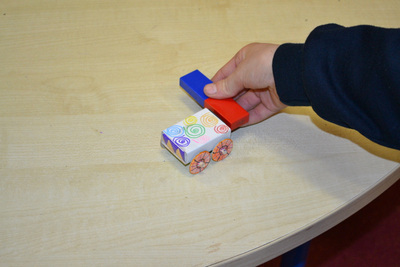 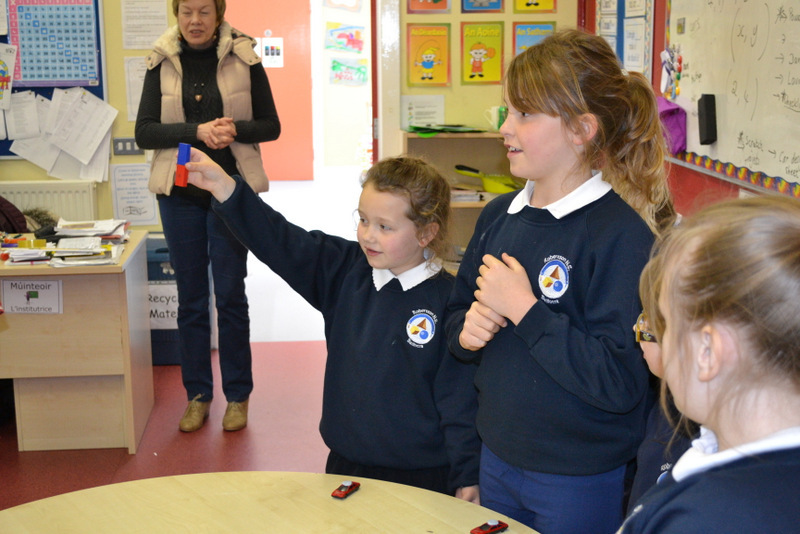 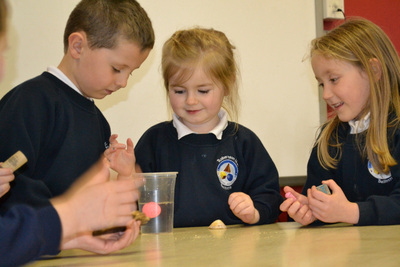 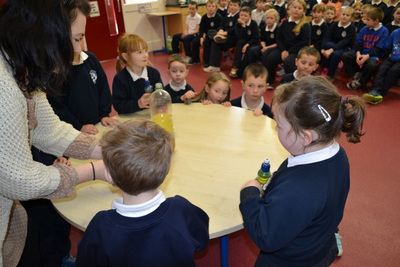 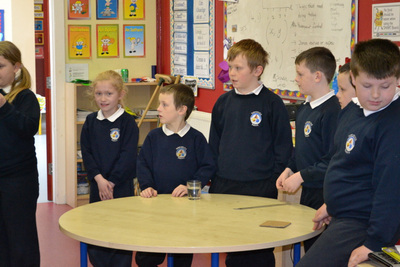 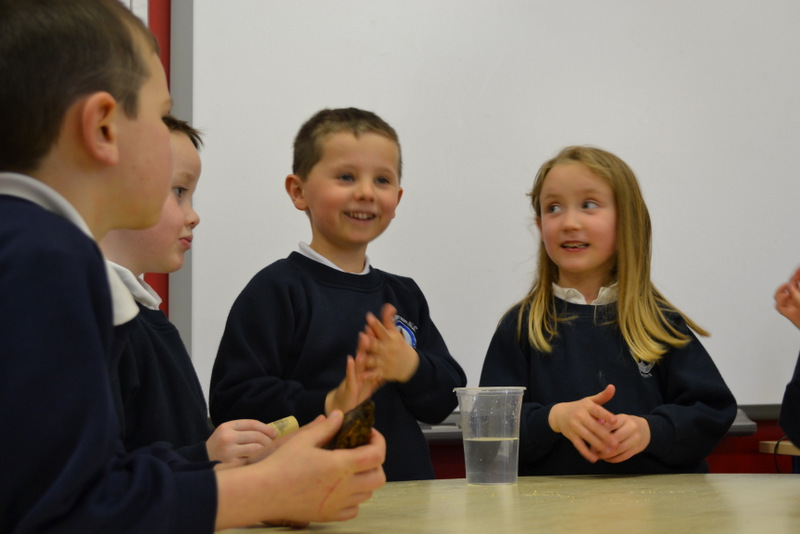 On Thursday we held a Science Afternoon. 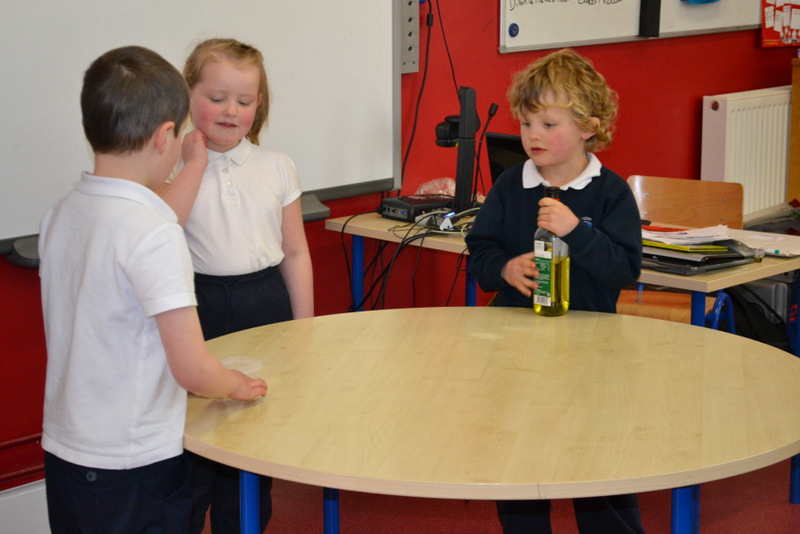 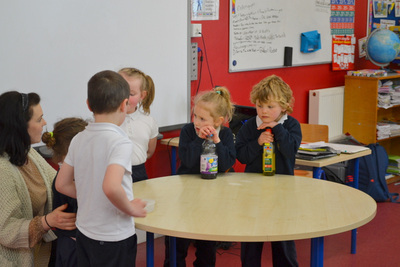 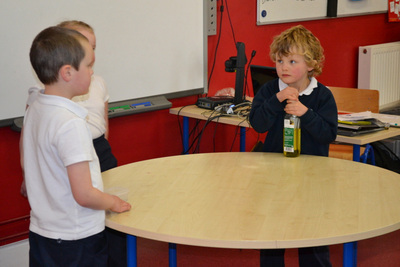 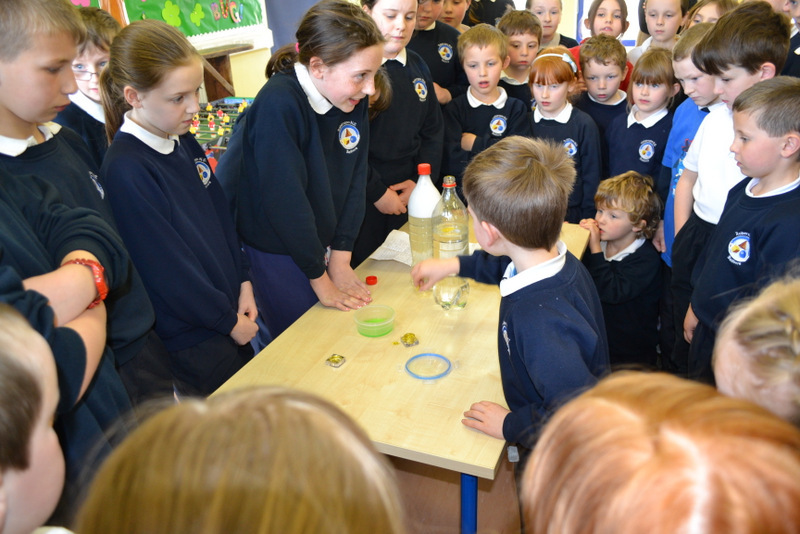 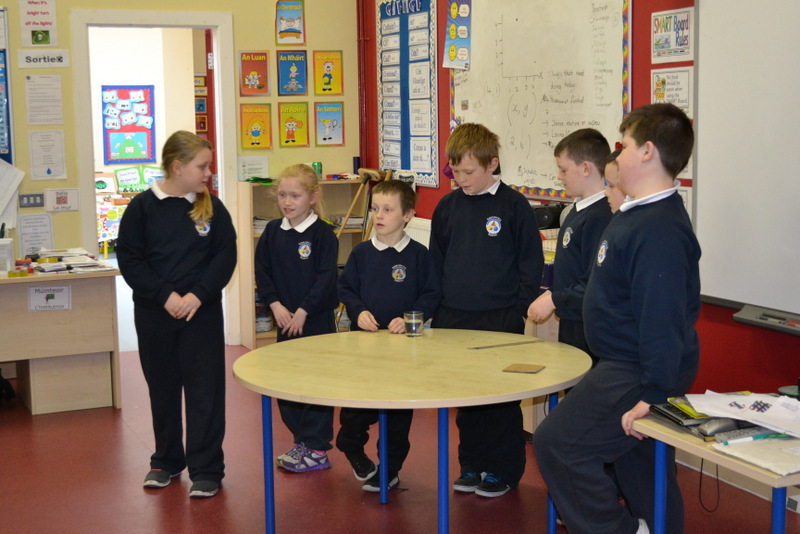 Every class demonstrated some science experiments to the rest of the school and also had the opportunity to talk about their science work. 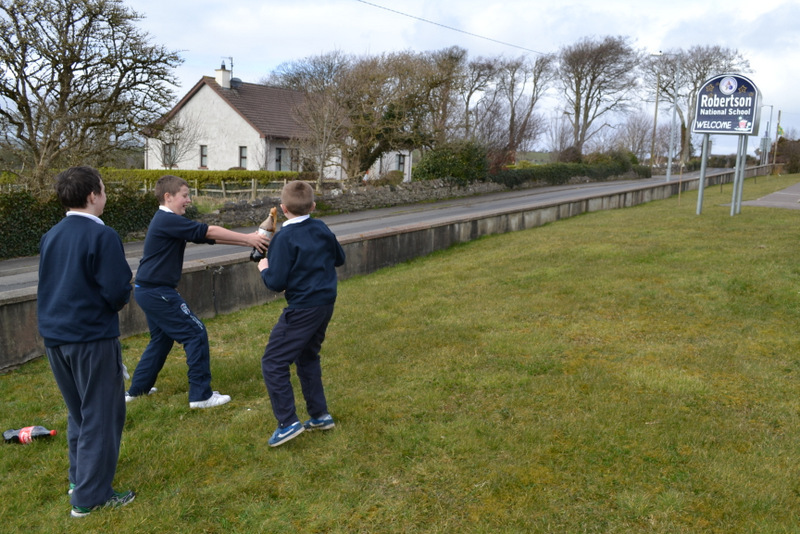 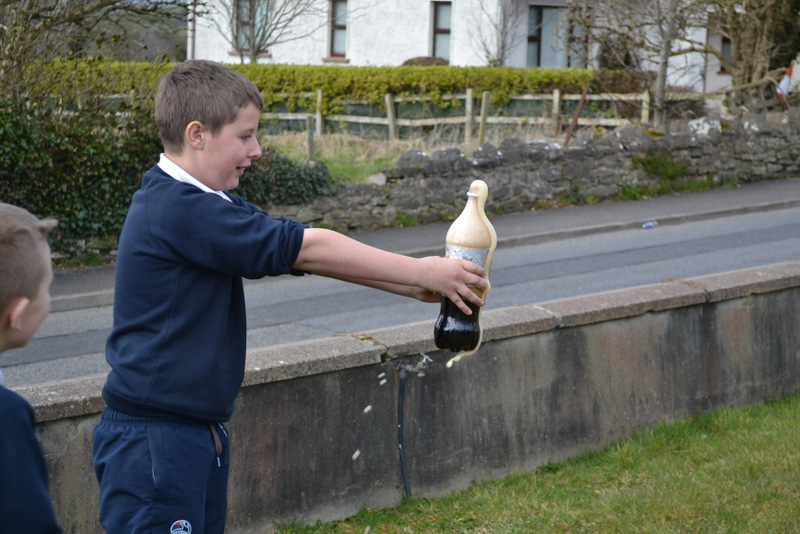 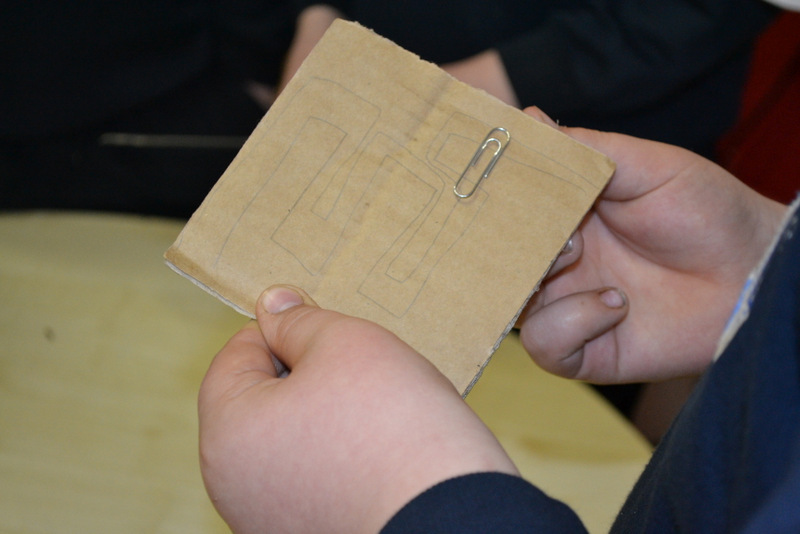 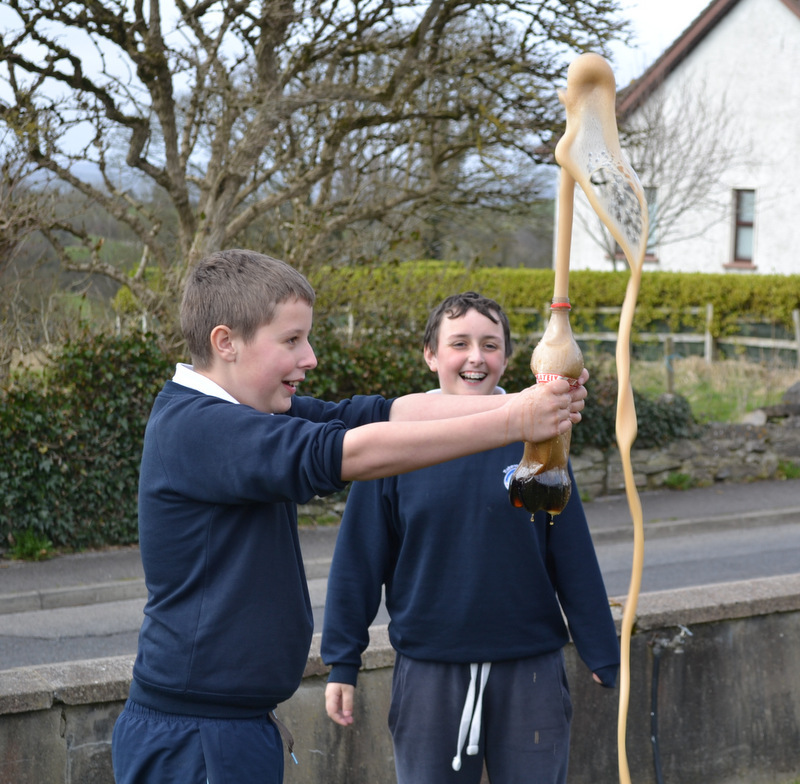 There were lots of fun experiments.